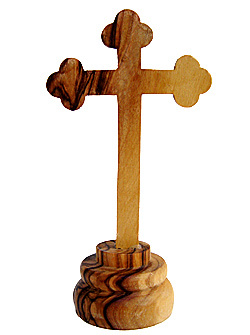 For me the cross of Christ represents forgiveness and healing, both physical and spiritual. It gave me peace of mind and freedom from fear of death to know that whatever the outcome I was safe in His hands. I have now been cancer free for 11 years.